Your workplace pension responsibilities are ongoing. All employers are affected even those who only employ a few people. If you become an employer for the first time your duties begin immediately. Mill Pensions has the knowledge and experience to help you understand your responsibilities and what you need to do to fulfil these. You will need to make some decisions not least on whether you want to do the minimum amount to comply with legislation or whether you see this as an opportunity to engage with employees on their long term future planning to your mutual benefit including your business succession planning. 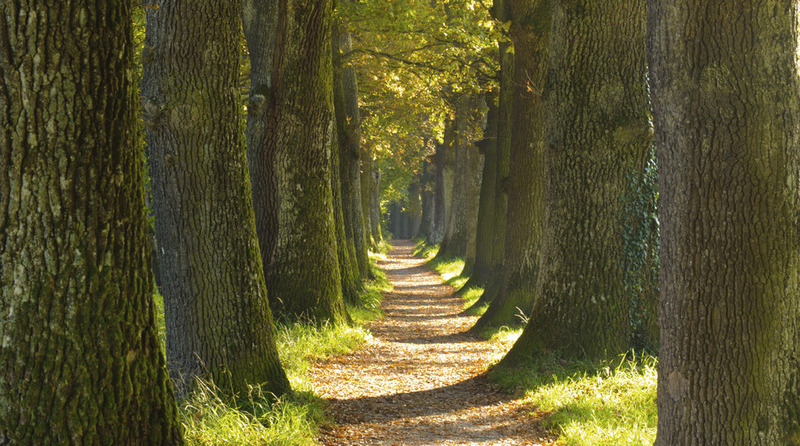 Whichever route you favour there is a lot to do, decisions to be made, communications for employees to be prepared, data to be provided and processes to be agreed with your payroll provider and chosen pension provider. Early planning may help you control costs. Once your workplace pension arrangement is in place you have ongoing responsibilities including increasing minimum contribution levels and reenrolment every three years. 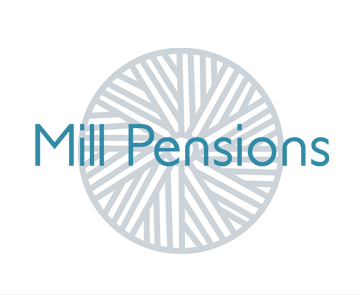 Mill Pensions has the knowledge and experience to help you through any or all of these challenges as you require. You can choose from a range of services with a fixed fee which can cover implementation only or ongoing assistance if required. Understanding the advantages of employer contributions for Directors and Business owners. Communications helping employees to appreciate your valuable contribution and plan for their retirement assisting your succession planning for the business.